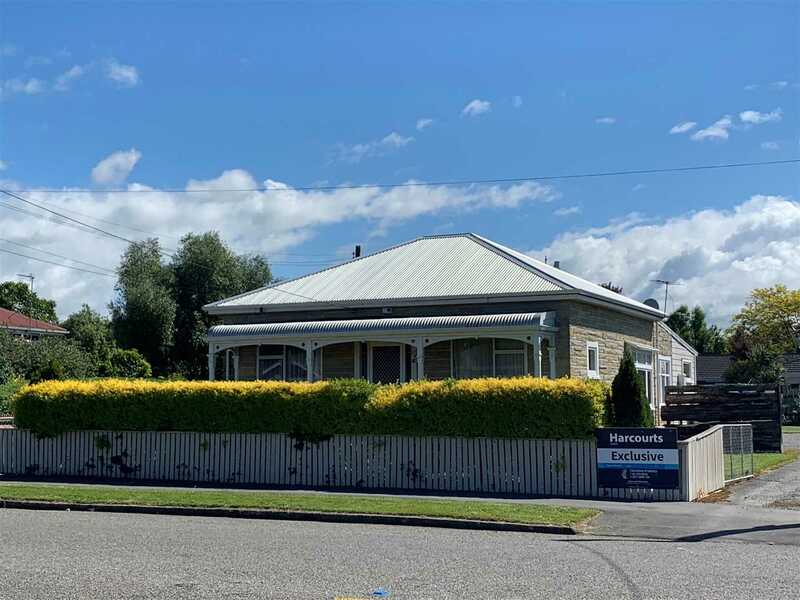 Top Westside location so convenient to town, primary, intermediate and secondary schools, play centres plus a minutes walk to Renall Street Rail. This character villa has huge potential or just enjoy all it has to offer on a quarter acre fully fenced section. Three double bedrooms, open plan living with sliding door access to the sunny rear patio. Great heating options with log burner or heat pump, the free standing double lock up garage completes the package. A must to view so call into the open home or make an appointment with Christine.